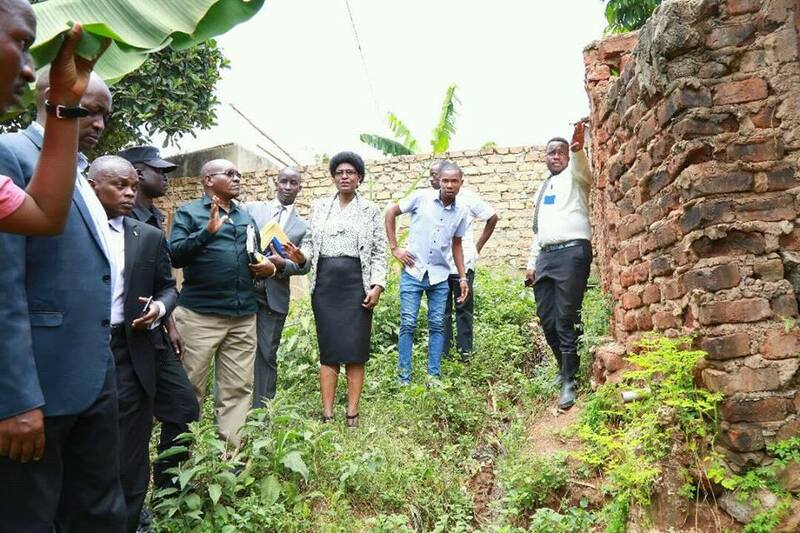 The Buganda kingdom donated 2.5 Acres of land at Kaliddubi Kiruddu, to Kiruddu Government Hospital to enable the ministry of Health to construct on sewage lagoons and facultative ponds.That will ensure that the Kiruddu community and the neighborhoods are relieved up from the smelling flowing sewage. It should be remembered that the area Mp Hon Ssewanya was once arrested when he came out to protest against the ministry of health leaving sowage to flow out openly through the community. The manager of Buganda land board said that what is remaining is the ministry of health to compensate the squatters and project commences.